Home baby birth dad entertainment family Girls Guys Inspirational Interesting mom news recent slider Viral Section No Doctor Onboard, So Transgenders Helped 25-Year-Old Woman Deliver Her Baby! 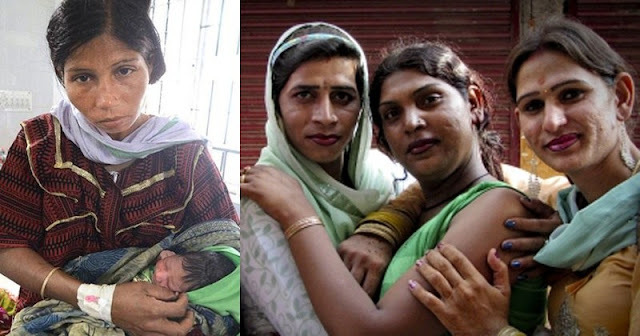 No Doctor Onboard, So Transgenders Helped 25-Year-Old Woman Deliver Her Baby! 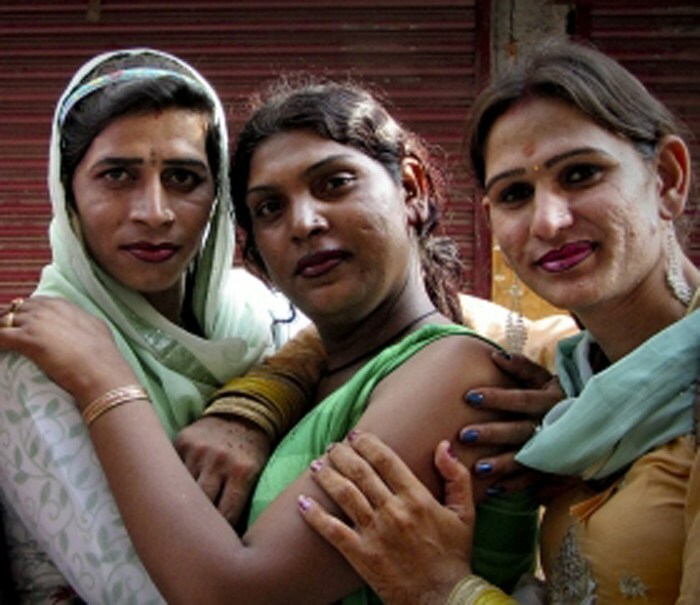 People usually fear Transgenders as they are known to extort money from passers-by on the road and passengers on trains. 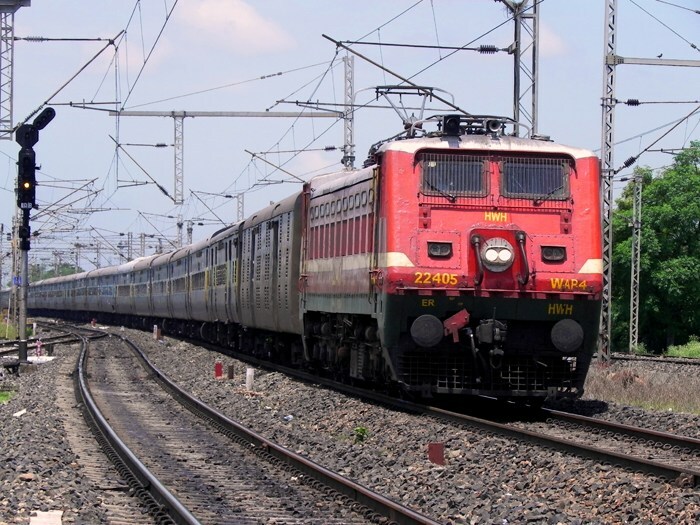 But, on Wednesday morning, when a 25-year-old woman went into labor on board the Thiruvananthapuram -Guwahati Super Fast Express, it was three Transgenders who came to her aid. They helped her deliver a baby on board the train as it passed through Gudiyattam in the early hours. The mother and newborn were shifted by ambulance from the Katpadi Railway Station to the Government Vellore Medical College Hospital after the train reached Katpadi at 7.50am. Zarina Begam along with her husband Allam Mohammed and their two children were travelling in coach no S-10 to their native place in Guwahati for the delivery of their third child. They boarded the train at Kollam Junction. But, a few minutes later, when the train passed Vaniyambadi, Begam went into labor. The woman’s husband and co-passengers panicked and were clueless about what to do. “Everyone in the compartment seemed helpless when the woman got labor pains. So, I volunteered and helped her deliver the baby,” said 26-year-old transgender Malathi. She, along with two other Transgenders, Shemala and Sankari, both aged about 50 years, had boarded the train at Jolarpet Station. Initially, the co-passengers planned to pull the chain to stop the train. Since there was no medical facility en route, they decided against it. The Railway Police travelling on the train alerted the Katpadi Station, which was about 60 km from Vaniyambadi, asking them to keep a doctor and paramedical staff available. Malathi’s training in the labor ward at the Government Hospital in Gudiyattam, while doing a two-year diploma course on Medical Laboratory Technician in 2009 under a government scheme, came in handy to extend timely help to Begam. “She delivered the child at 7.20am when the train was passing through Gudiyattam. The couple would have planned the journey based on the scheduled date of delivery, but it happened unexpectedly,” said Malathi. The woman’s husband and co-passengers congratulated Malathi and other Transgenders for their help. 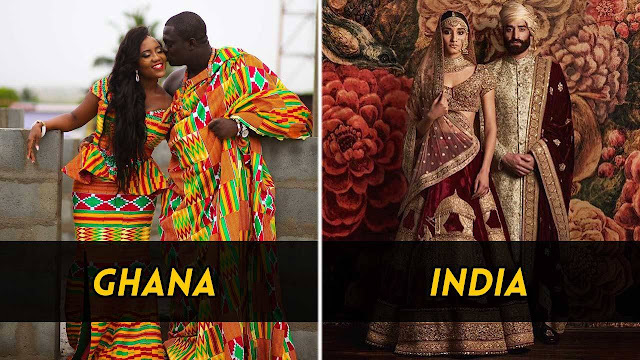 “For me, it is a moment to cherish,” said Malathi, a native of Gudiyattam. She discontinued the course after the first year. When the train reached Katpadi, the paramedical staff attached to 108 ambulance shifted the woman and her newborn to the Government Vellore Medical College Hospital. 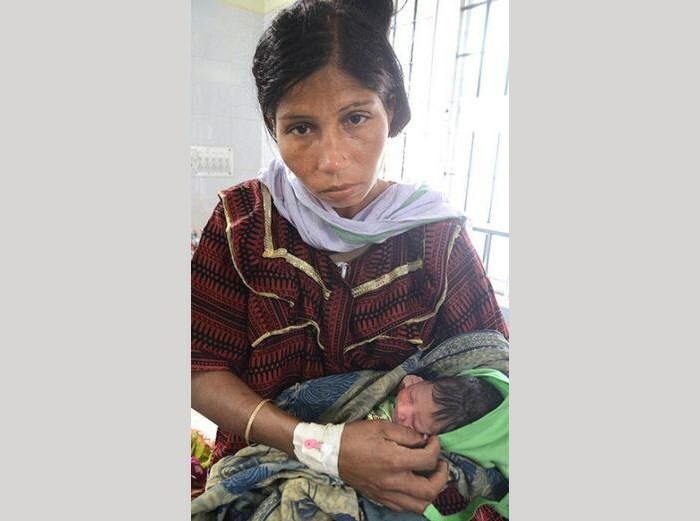 “The child and the mother are fine,” said Dr Rani in Labor Ward.